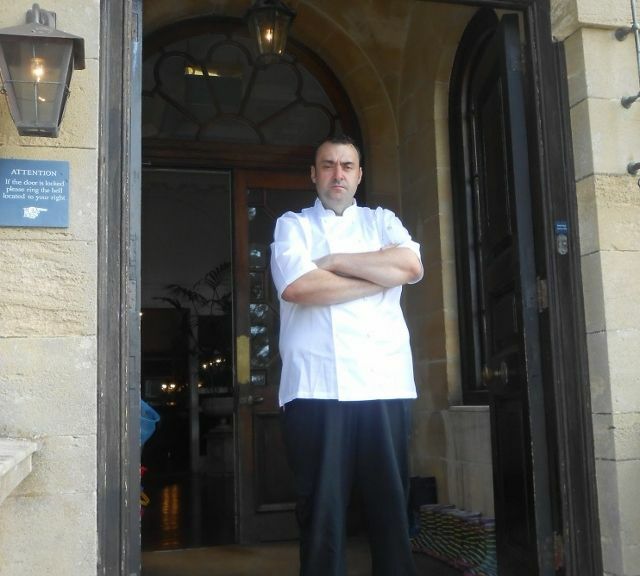 James Parkinson has joined us here at Fowey Hall as our Head Chef. 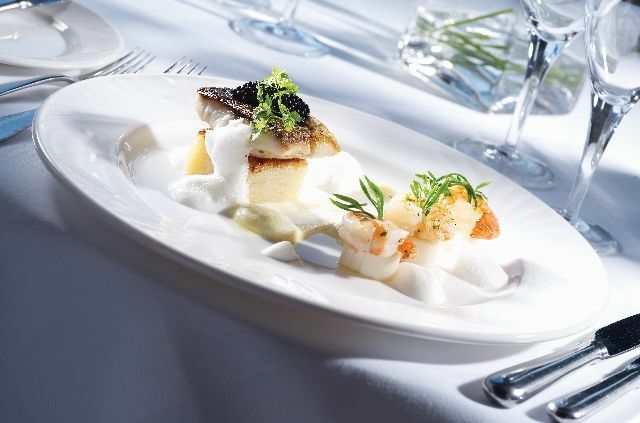 James' experience spans over 25 years of working in busy hotel kitchens and cooking for celebrity weddings and events. He's passionate about cooking and embraces Cornwall's delightful selection of locally sourced ingredients. Growing his very own herbs in our charming herb garden is one of his favourites. James cultured his craft at Hunstrete House in Bath and also previously worked as Head Chef at Congham Hall in Norfolk and Ston Easton Park in Bath, where he was involved in creating the World's Most Expensive Sandwich now featured in the Guinness Book of Records! James has also cooked for many charity events including Edward and Sophie Wessex and David Hempleman-Adams. Celebrity weddings are also part of his erudite experience with Holly Willoughby, Steven Gerrard and Ant from Ant and Dec, to name a few of his past clients. 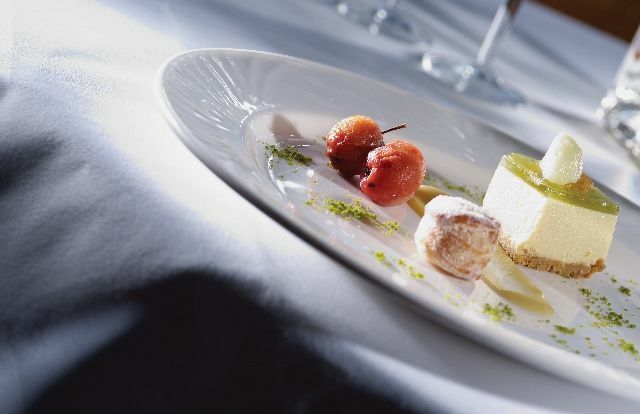 He has represented his previous places of work at many social occasions such as Bath & West Food Festival, Somerset Food Festival, the Norfolk Food Show, Good Food Show and the Institute of Directors. He is aware that your wedding day is one of the most important days and should be a magical event and will endeavour to make your dream come true!